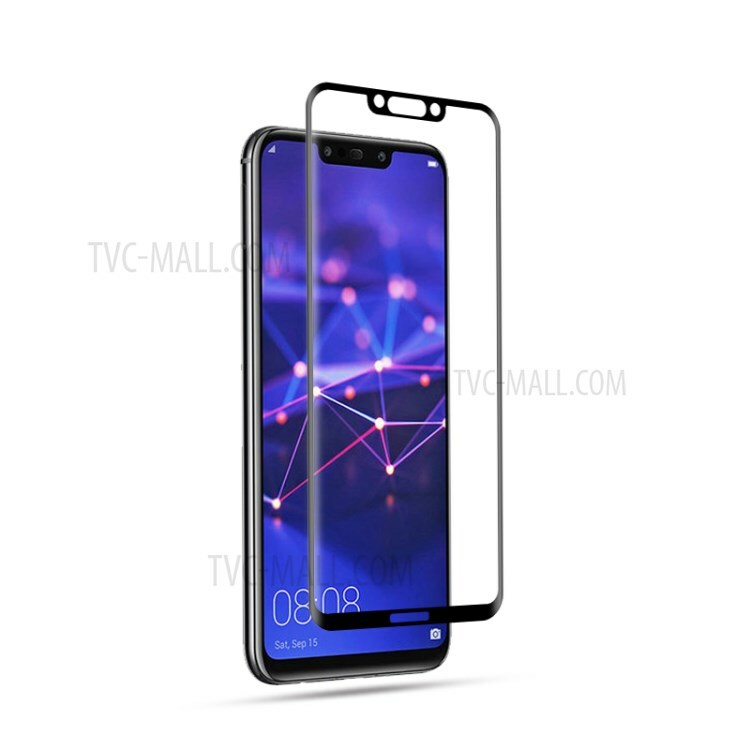 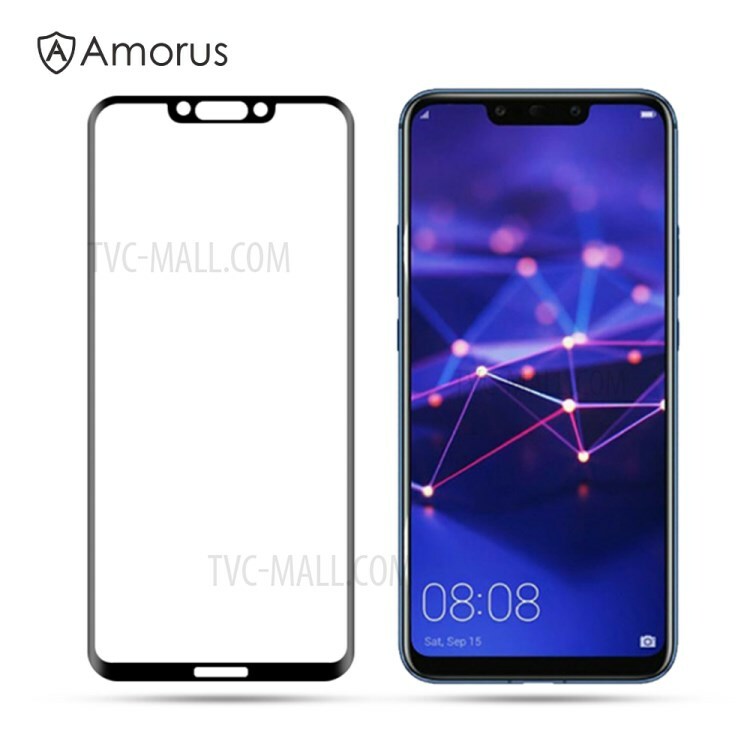 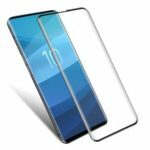 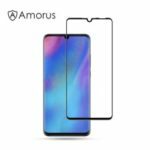 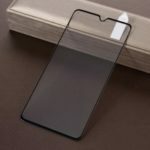 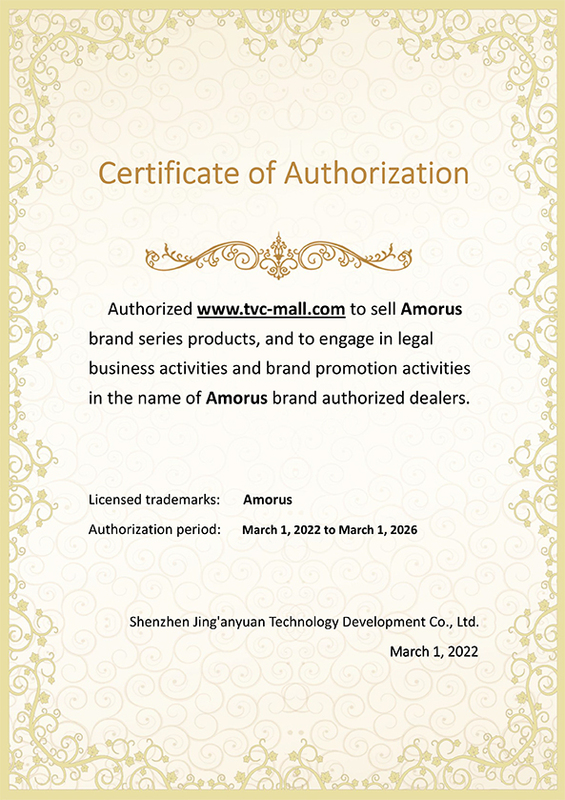 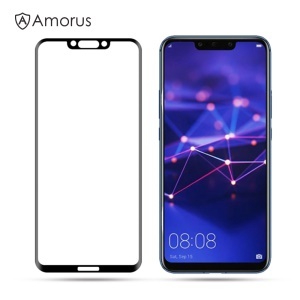 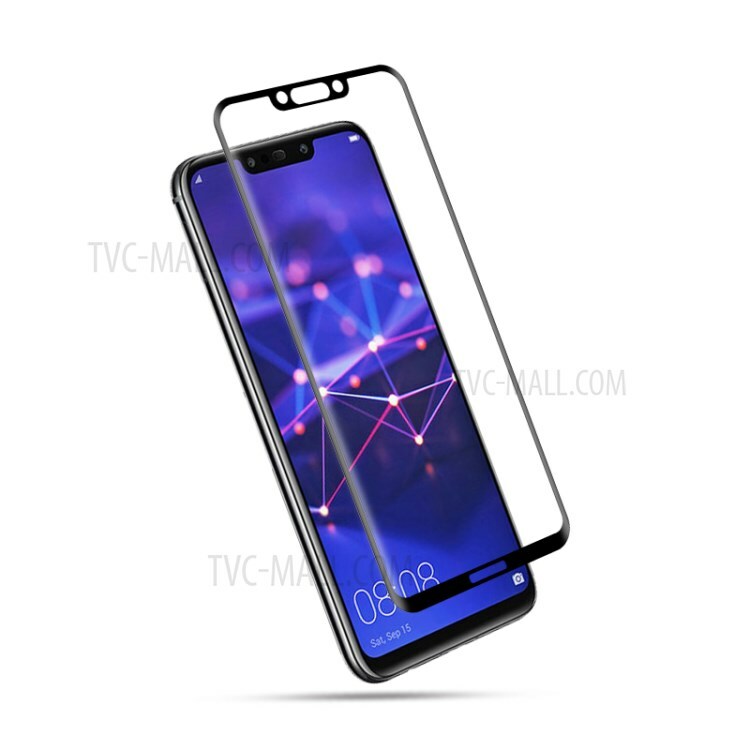 For just $ 4.03 , buy AMORUS 3D Curved Anti-explosion Tempered Glass Full Screen Shield for Huawei Mate 20 Lite / Maimang 7 – Black from the wholesale webshop online. 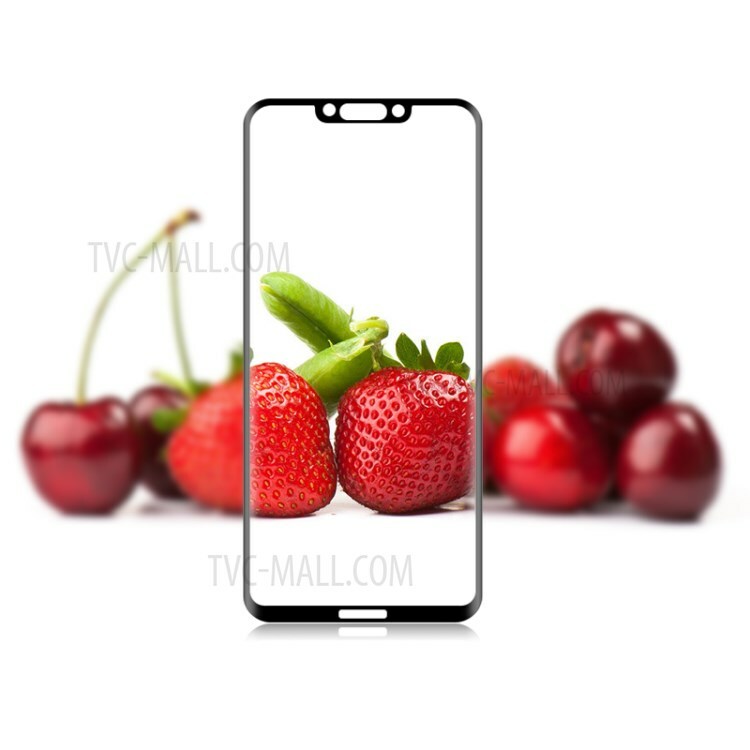 Adopted high quality chemical processed real glass, it features high transparency, high sensitivity and delicate touch feeling. 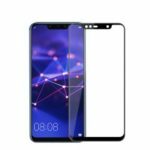 The premium tempered glass has an oleophobic coating that prevents contaminants. 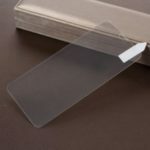 Secure shatterproof function, will not be broken into small pieces of sharp. 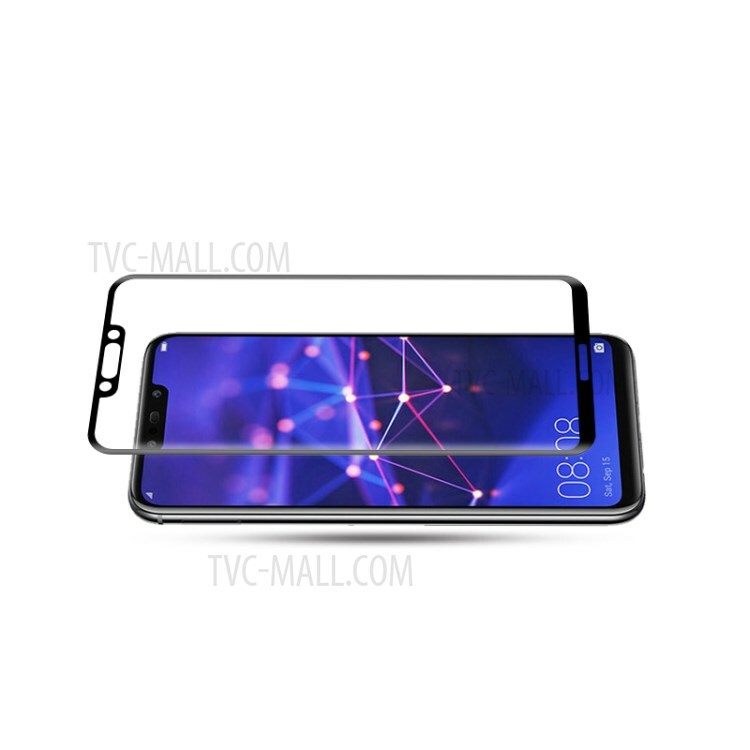 It offers a tough, durable, and transparent surface while keeping the screen clean and unscratched. 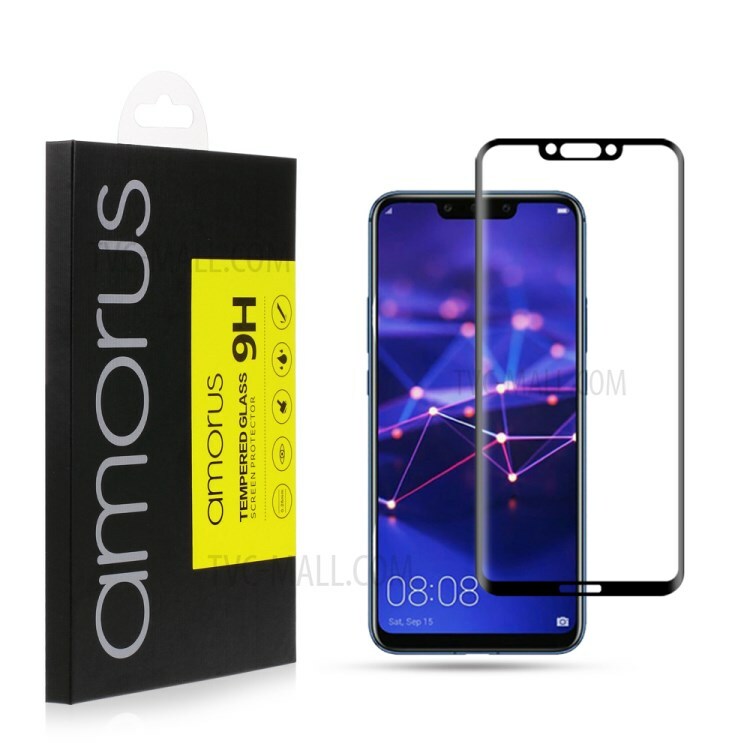 Easy to install and remove, no bubbles, no residue left.